Save the Mother, Save her Child(SMSC) is a community ministry of EvanTell. For about seven years we’ve been working beside the staffs and volunteers of faith-based pregnancy centers as they minister to women and men facing unexpected pregnancy. 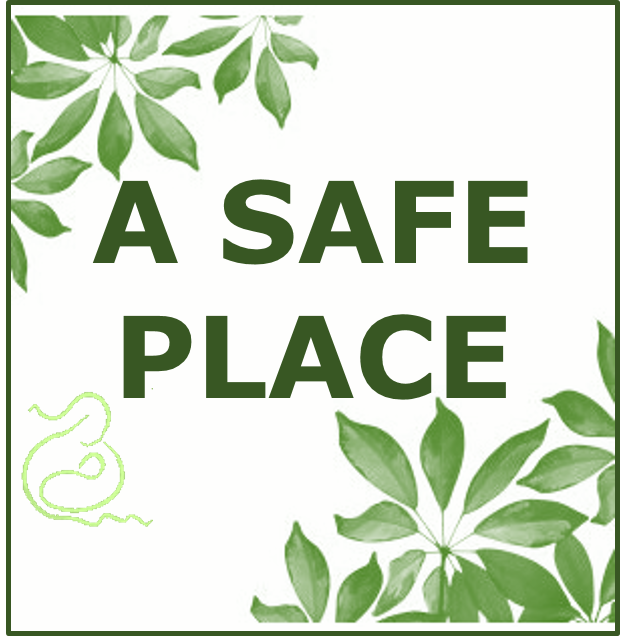 Every family facing unexpected pregnancy needs to find a Safe Placeto consider all the decisions they face. They need a place where they will get wholesome, truthful help. They need a place where no one will profit from their misery! They need trustworthycounsel. They need information not tainted by the profit motive of the culture. They need serious answers to serious questions that will set their course for the rest of their lives. They need people who will look at them like a whole person – a multi-dimensional person. This entry was posted in News by smscevantell. Bookmark the permalink. Is the Save the Mother Save the Child training available for on line use ? I am the Executive Director of Care Net Pregnancy Centers of NNY. I have five staff and 24 volunteers. Lately many counselors have expressed frustration about sharing the gospel in the counseling room. Would you give me information about hosting a SMSC training in our town/center? We also have a satellite center and are due to open another in the spring. I appreciate your help.